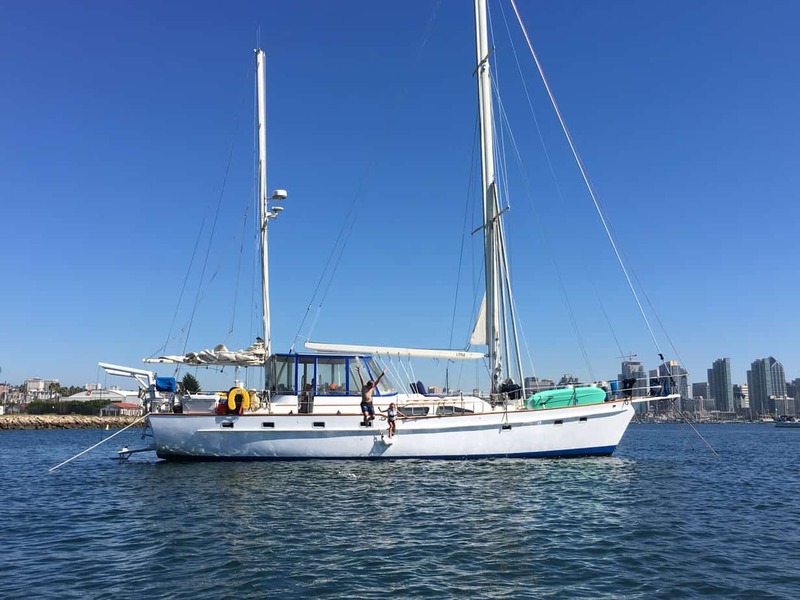 SV (Sailing Vessel) Litha is a 1988 Irwin 54 Ketch. We purchased her in San Diego, CA in August 2018 and we spent 5 months in San Diego fixing her up and getting ready for world travel before we began heading south. “Litha” is the Pagan/Celtic celebration of the Summer Solstice. (So, the opposite of Yule.) We named her after an endless summer of adventure for our family.